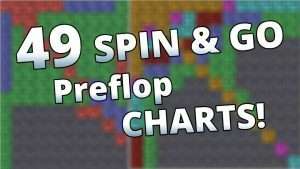 Spin And Go Charts - Master Preflop Strategy and Beat Your Competition! Video guide and downloadable files! Spin and go preflop strategy charts will help you to master any jackpot tournament and gain an edge over your competition. Following this course, you will learn the best strategies how to play on different stack depth and have a made solution for every possible scenario plus the knowledge how to adjust it vs different players. So will all of this information, 49 spin and go charts for every situation, advanced strategies and essential information how to use it, you will be keeping your head way above your competition for years to come. Your only job is to implement all of this in your games and start winning more! 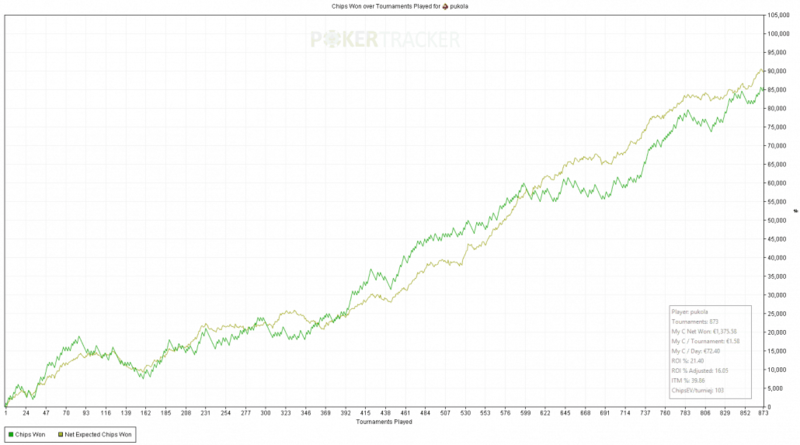 Will understand the charts without much experience in poker? Yes, easily. Everything is very clear, color coded for convenient use and explained in detail through the videos. Do you explain end game as well? Yes, of course. You will get information on all the stages, beginning, middle and the end game. Moreover, I include some advanced strategies for later stages with charts that will help you a lot. Is it just for the lowest stakes? By far not. You will get guidelines with balanced ranges and you can use it as a starting point for any limit. However, if you have no experience I highly recommend starting at lower games to gain some, understand the game and only them move forward. Obviously. This is probably the most important part of the game so I do not want to leave you blind in that area. You have starting spin and go charts for SB and BB. This is by far the best info you will get on spin and goes! 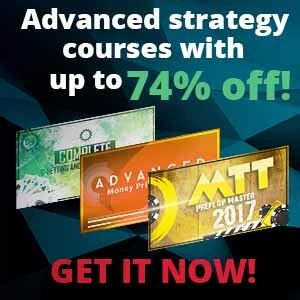 Nothing helped my poker game as much as this course! Even without having any experience, now I have unbelievably good results in spins! Did not even thought I will have such good results, at once, after this course – it simply works! Being a cash player I occasionally enjoy playing jackpot tournaments, but did not had any decent results until this course. It simply turned me from breaking even to having a decent edge. Thanks a lot for this info!